When it comes to purchasing a laptop, you need to consider hardware, software, and accessories. If you are you too confused to buy a laptop for yourself, which one to pick which not to? And which brand has the best spec sheet offering in the segment, which is offering the best warranty and other services with the best after sales services in India? We have been working hard to come to your rescue and curated a list of the laptops satisfying the criteria mentioned here, also which have managed to survive the strong comments from critics. This product is just about right for the price point. On the software side, you get Microsoft Windows 10 and all the features the OS comes with. These include Microsoft Edge browser, Cortana integration, universal apps and more. It packs a quad-core Intel Atom Z3735F processor clocked at 1.83GHz. It also comes with 2GB of RAM and Intel HD graphics. 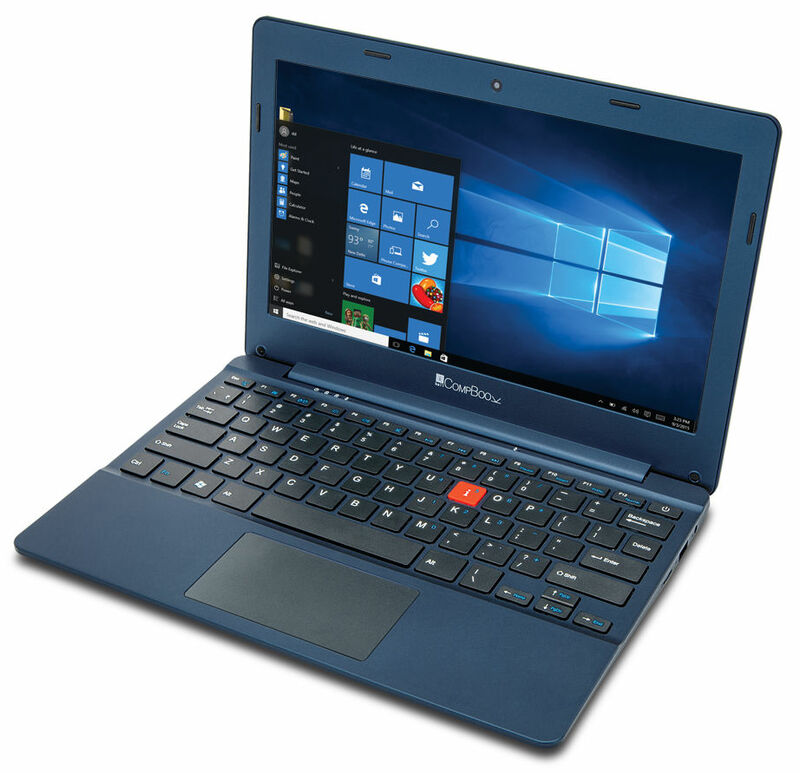 On the storage front, iBall Compbook- Excelance comes with 32GB of in-built space of which a good amount is taken by Windows 10 and VGA resolution webcam for video chats, and they have a micro SD slot, a Mini HDMI port. Furthermore, the laptops both pack a 10000mAh battery. The company claims that the battery can last up to 8.5 hours of usage, 31 hours of standby, 25 hours of music playback and 8.5 hours of video playback. There's a single 3.5mm combo jack for mic and headphones. The laptops' house dual speakers at the back, and have basic connectivity options like Wi-Fi, Bluetooth, HDMI port, and two USB 2.0 ports. Some of the unique features of the product include: 1.83Ghz Intel Quad Core Processor, 2 GB RAM With 32GB ROM, 14 Inch HD IPS Touch screen Display, VGA FF Front Camera, Mini HDMI V1.4, 2 X USB 2.0 Ports, Wi-Fi, Bluetooth 4.0, Dual Speakers, 10000 MaH Battery. iBall Compbook Exemplaire laptop is extremely light weight with below 1.46 kg for the big size 35.56 cm (14") display making it a delightfully portable. Powered by an Intel® Atom™ Processor and pre-loaded with Windows 10, it offers great value to those looking for bigger screen for education, work or even entertainment. The lacking problems with the separate keyboard and the track pad, have been solved in the Compbook Exemplaire. This product poses an 11.6-inch HD Glare Panel LED display which offers 1,366 x 768 pixels resolution and makes the viewing angles great. 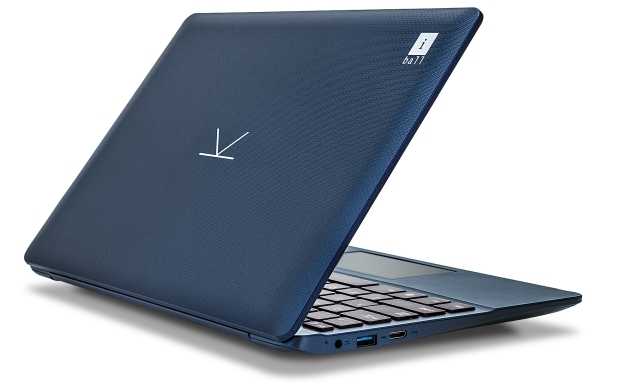 The laptop comes dressed in a slim blue body. At just 1 Kg, it is one of the most lightweight laptops available around. It operates on Window 10 platform. The 1.3GHz Intel Atom quad-core processor and 2GB RAM duo makes the basic multitasking and gaming a presentable experience. Pre-installed 64-bit Windows 10 OS adds to the usability of this laptop. It is equipped with a 32GB storage which certainly is on the lower side, but it's SSD type which makes the laptop run a lot faster. The main points in its favor are- Slick, minimalist design; loud speakers; Epic battery life. 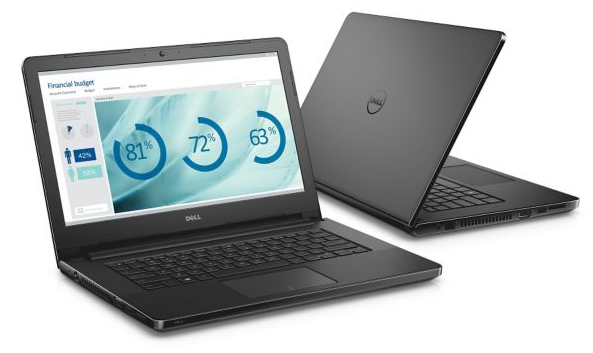 This is one of the best laptop under 30,000 that looks great and performs even better. Thanks to its powerful processor and a dedicated 2GB graphics card. It includes Windows 7 Professional with Windows 8.1 and Windows 8.1 Pro available. Its superb performance is supported by Core i3 Gen, 1.7 Ghz and 4 GB RAM with storage of 500 GB HDD SATA and 5400 RPM with battery Lion 4 cells f of 405 hours. 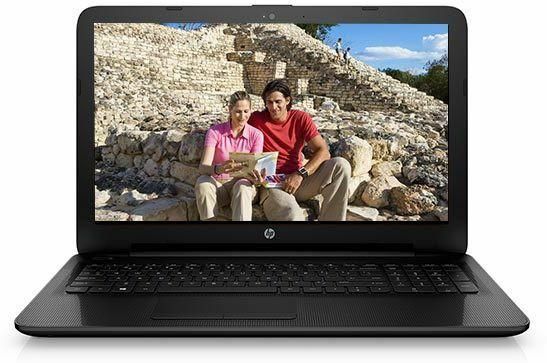 is an entry-level business laptop equipped with 14.0-inch high-definition anti-glare display. It comes with one of the following Intel ULV processors: Celeron 3205U, Pentium 3805U, Core i3-4005U, and Core i5-5200U and it also include optional NVIDIA GeForce GT 820M with up to 2GB DDR3L graphics memory. If you are music lover and want to work and enjoy music take a look at 7 best budget earphones and headphones with mic under Rs.999. In terms of connectivity, Vostro 3458 supports Gigabit Ethernet, 802.11ac or 802.11 b/g/n Wi-Fi and Bluetooth v4.0, and also Wireless display by Miracast (requires Windows 8.1). A 9.5 mm SATA tray load 8X DVD+/-RW is on the right side. 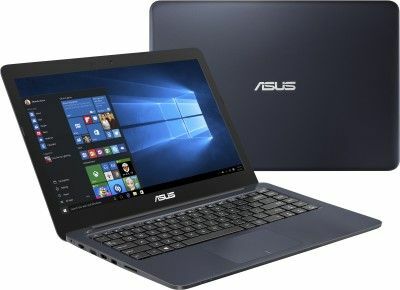 Some of the key features of this laptop includes: 15.6 Inch HD Bright View WLED-backlit displays; 1.6 GHz Intel Celeron Processor N3050; 2 GB DDR3 RAM; 500 GB Hard Disk Capacity Windows 10platform. One year warranty is provided by the manufacturer from the date of purchase. It is the perfect combination of style and productivity, while keeping your wallet in mind. It runs on 65 W EM AC power adapter and 4-cell, 41 Wh Li-ion. Capture your moments with in-built camera HP True Vision HD Webcam (front-facing) with integrated digital microphone.